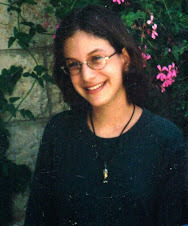 For the third time this week (see here and here), an Arab-on-Israeli infiltration attack was thwarted before the terrorists were able to do harm to others. 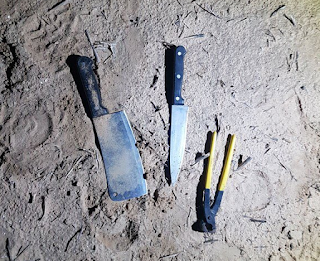 There have been cases of Gazans entering Israel with weapons not to carry out attacks, but in order to be arrested and sent to prison, rather than remain in the beleaguered coastal enclave, which is run by the Hamas terrorist group. 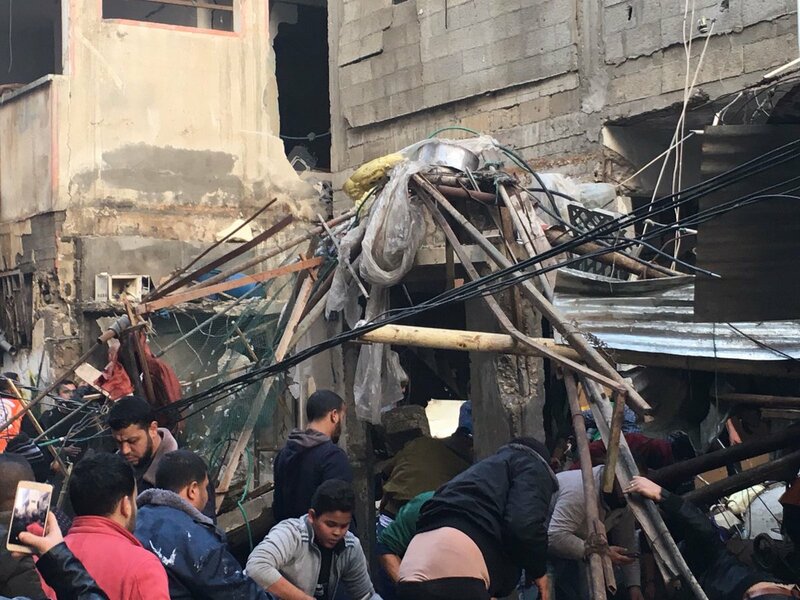 Seven people were killed and at least 20 others injured in an explosion in a house in the densely populated Sabra neighborhood in Gaza city on Thursday evening, according to the Ministry of Health. 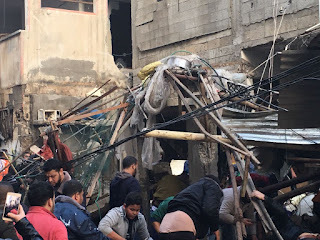 WAFA correspondent said an explosion occurred in a house belonging to Abu Assi family in Sabra neighborhood, leaving seven people dead and 20 others injured some of them seriously. The house collapsed as a result of the explosion. The injured were moved to nearby al-Shifaa Medical Complex for treatment. Initial reports said the explosion resulted from the detonation of a gas cylinder at the house. 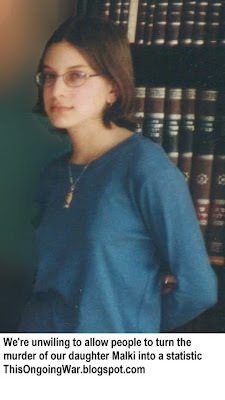 Given the opacity of most news emanating from inside the Hamas-ruled Gaza Strip, we might not ever know. The destructive reality of clans in Palestinian Arab life isn't the only thing worth knowing about how the conflict works or the most important. But many things don't make sense without understanding the clan phenomenon. And why the tragic, useless ad completely avoidable deaths of Gazan Arab children are going to have the smallest of impacts on the news cycle today. UPDATE Friday February 2, 2018 at 8:00 am: The drama in and around Gaza continued late into the night. At least one terrorist rocket was fired from somewhere in Gaza (we don't know the details yet) in the general direction of Israel (the terrorists are indifferent as long as they hurt or damage something, anything, Israeli - that's why they're terrorists). 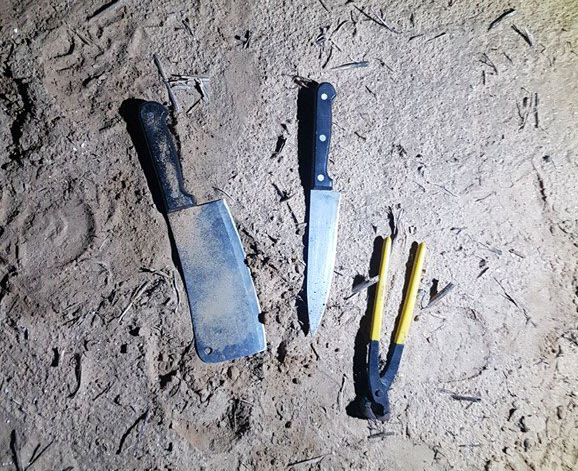 According to Israel National News, this exploded near the border fence. (There are reports on social media saying two rockets.) There are no reports of injuries or damage. No incoming-rocket siren was sounded in the Gaza Belt communities. The Jerusalem Post quotes the IDF saying its forces struck a Hamas observation post in the northern Gaza Strip shortly afterwards in response.